In Arizona, there are several governmental agencies, non-profit organizations, and private schools that offer defensive driving schools in order to enhance the publics driving skills. Defensive driving is intended to save lives, time, and money by instructing drivers beyond mastering the rules of the road and mechanics of driving. It teaches these individuals how to reduce the risk of collisions by anticipating dangerous situations, no matter what the conditions may be or the mistakes made by other drivers. 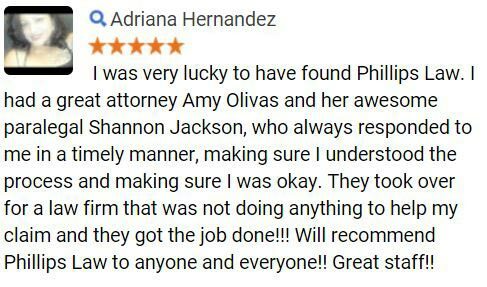 At Phillips Law Group, our Phoenix traffic collision attorneys fully support increasing a drivers knowledge as we are well aware of the affects a car accident can have on all individuals involved. If you or a family member has been injured or killed in an accident, our legal team believes that you may be eligible to receive compensation for your losses and damages, and are prepared to fight for your rights today. For more information complete the Free Case Review, or call 1-800-706-3000 today. If you need any assistance at locating a defensive driving school near you, our legal team welcomes you to contact us today. 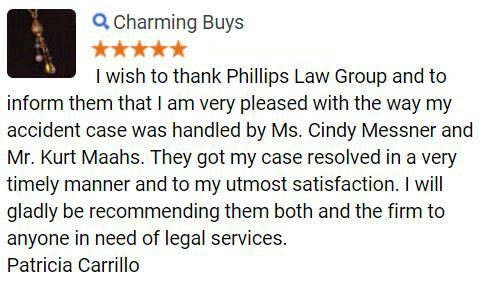 The personal injury lawyers at Phillips Law Group is proud to be of assistance to all residence in the state of Arizona and offers Free Case Reviews to all injured victims and their families. Our accident lawyers will seek the MAXIMUM compensation available and have won millions for our clients in settlements and verdicts over the years. 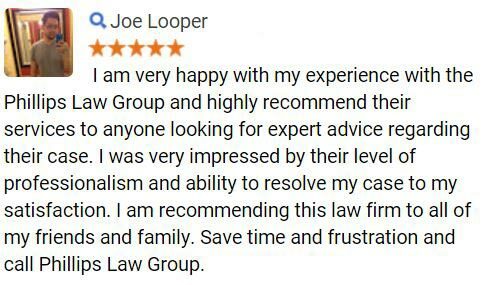 If you need further legal assistance, our attorneys welcome you to call 1-800-706-3000, or complete the FREE Case Review form at the upper right of this page. 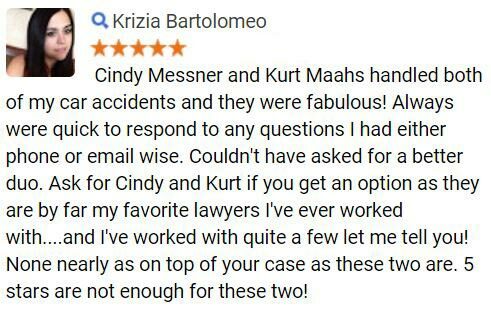 Our initial case review is completely free, while we also operate on a contingency fee basis, which means that we will not charge you for our services unless a winning settlement or verdict has been achieved and your recover.